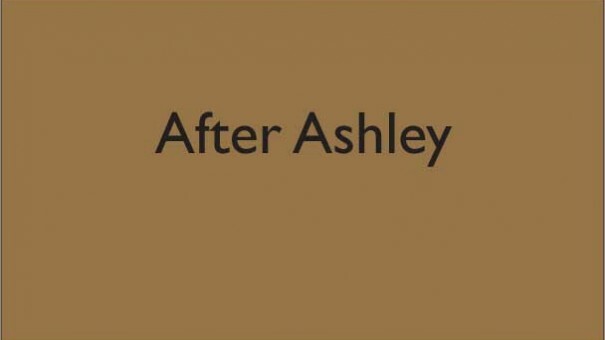 After Ashley tracks the progress of the teenage son of a murdered woman as he works his way through the landscape of the American media. To create ‘Down to Mother’, I collaborated with rapper Shuv. I wrote all of the music, and he did all of the vocal work.